Most of the time seasonal jobs include those in retail, hospitality, and entertainment, and many people will apply for them when they’re in need of supplemental income – even if they have a full time job. Since these positions are usually very targeted, your resume should be too. Read on here for tips from resume writers for seasonal jobs. All resume writers for seasonal jobs know that relevant experience should always go first. If your experience is from some time ago, you can still include it at the top with a resume summary that lists how often or how long you’ve worked in the industry. You should also list any systems you’ve worked with or specialized skills you have in this section. Once you start listing out more specific skills, make sure you blend hard and soft skills to show that you have the technical experience and demeanor necessary to work in retail or entertainment. Hard skills are those that are tangible and teachable – like computer systems or software programs you know how to use. Soft skills are harder to quantify and include your things like social skills, friendliness, and general personality traits. A resume writer for seasonal jobs can help you sort which soft skills are best to represent in your resume. If you have any past experience in sales of any kind, including numbers and data that show off your record is a big bonus. Whether you were listed as the top salesman at a company for a month, or you have an actual dollar value that you can list, you’ll stand out to hiring managers as someone who has what it takes to push sales up. 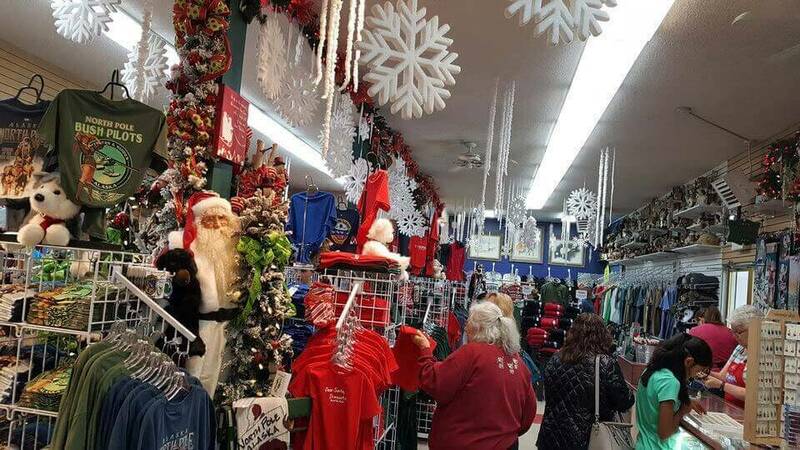 Most seasonal jobs are during the holiday season when there are huge spikes in store traffic and more associates are necessary to keep up with the flow of customers. Working through holiday retail and entertainment is a grueling experience that not many are cut out for. As experienced resume writers for seasonal jobs, we know that hiring managers are looking for people who can deal with the crowds during holiday events. Include the time of year you had previous experience working and use action words to describe your achievements during this time. 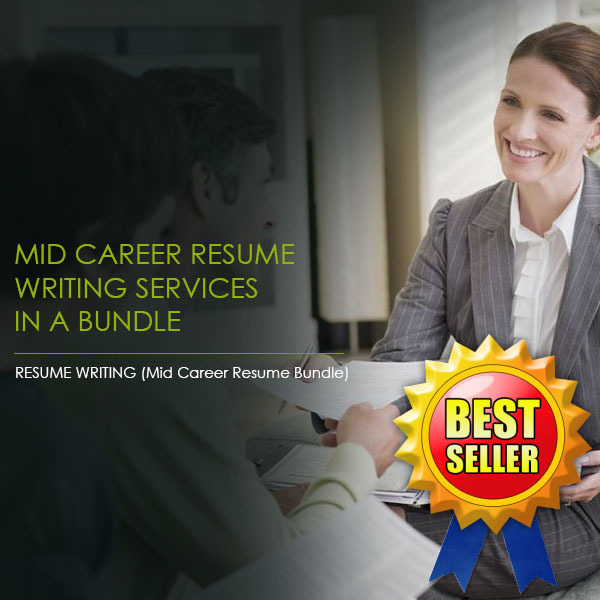 Even after all these tips, if you still need help with your resume or cover letter, reach out to a professional resume writing company, like Resume Pundits, for advice and support. We offer free resume assessments and tons of other services to ensure your success!